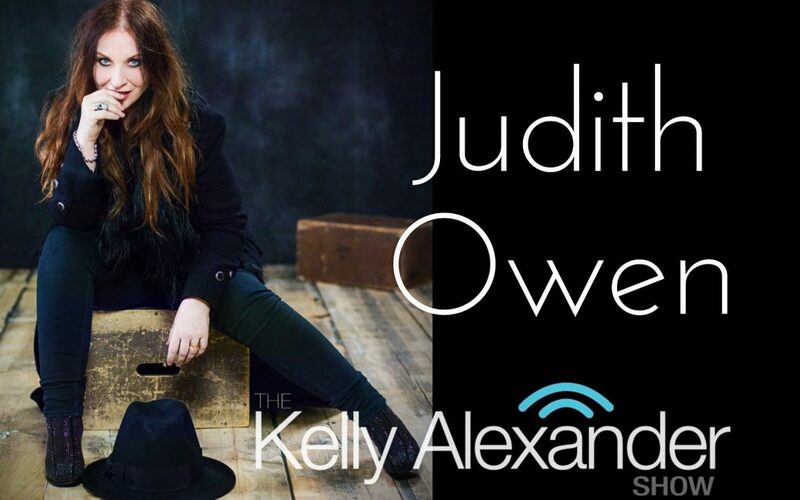 We’ve got a really talented artist on The Kelly Alexander Show this week by the name of Judith Owen. Judith is a singer-songwriter and pianist and has released a fantastic album called “redisCOVERed” where she gives you her take on phenomenal songs like Soundgarden’s “Black Hole Sun,” Ed Sheeran’s “Shape of You” and even Drake’s “Hotline Bling.” We also have new music on the way from Imagine Dragons, Jessie Reyez and Jocelyn Alice. Thank you for listening!